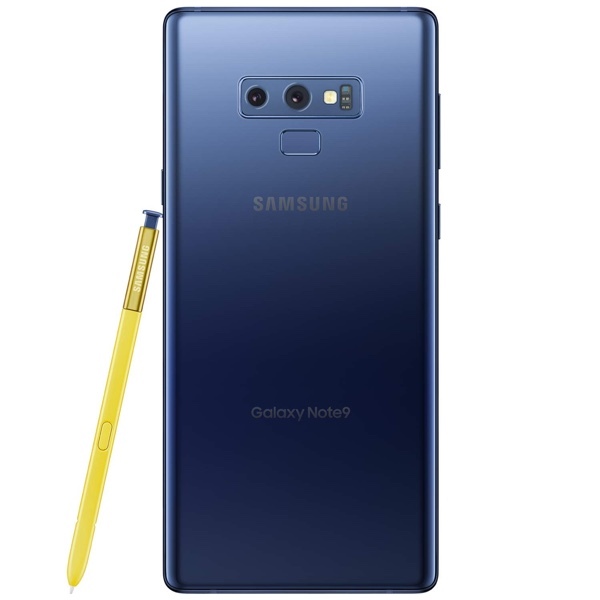 The Samsung Galaxy Note 9 is still one of the best phones around, and it’s going to be a good few months before it sees a refresh in 2019. That means that when a great deal pops up for a huge phone with a concealed stylus, it’s not something that should be ignored. Right now is one of those times, with the Galaxy Note 9 currently available for just $754. The phone in question is the 128GB version in Ocean Blue, which is perhaps the best color available in our eyes. 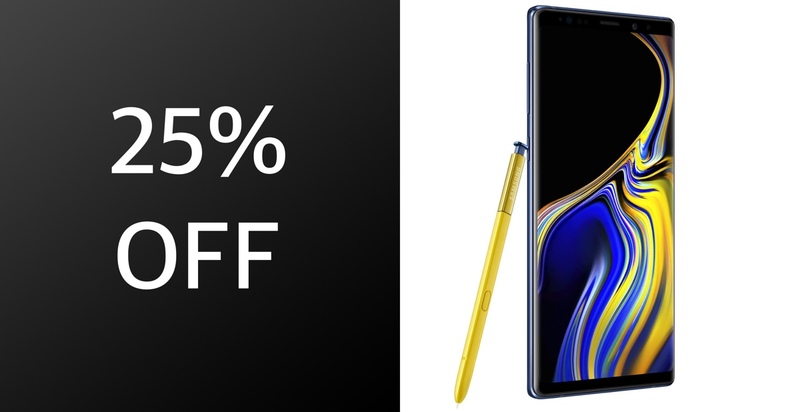 The current deal means that you’re going to save almost $250, and is the best price yet for a Galaxy Note 9 handset. If you do decide to take advantage of this offer, you’re going to get a lot of phone for your money. With a 6.4-inch Super AMOLED display sitting atop a 4,000mAh battery, you should be well placed to make use of the Snapdragon 845 CPU and 6GB of RAM that is also included. A fingerprint sensor sits around the back of the phone, as does a pair of 12-megapixel cameras. There is, of course, the S Pen to consider as well which is one of the biggest reasons to pick up a Galaxy Note 9. Apart from the usual goodness, the Note 9 packs super fast wireless speeds as well allowing you to connect with the world at a pace like no other. It may not be the current hottest news in the Android world, but the Galaxy Note 9 is still a very, very capable device that has features most other phones can’t offer. If you’ve been on the fence about picking one up, now is the time to buy.